Discounted package includes Super Bench, 75 lbs Quick-Lock Dumbbell Set (inc. 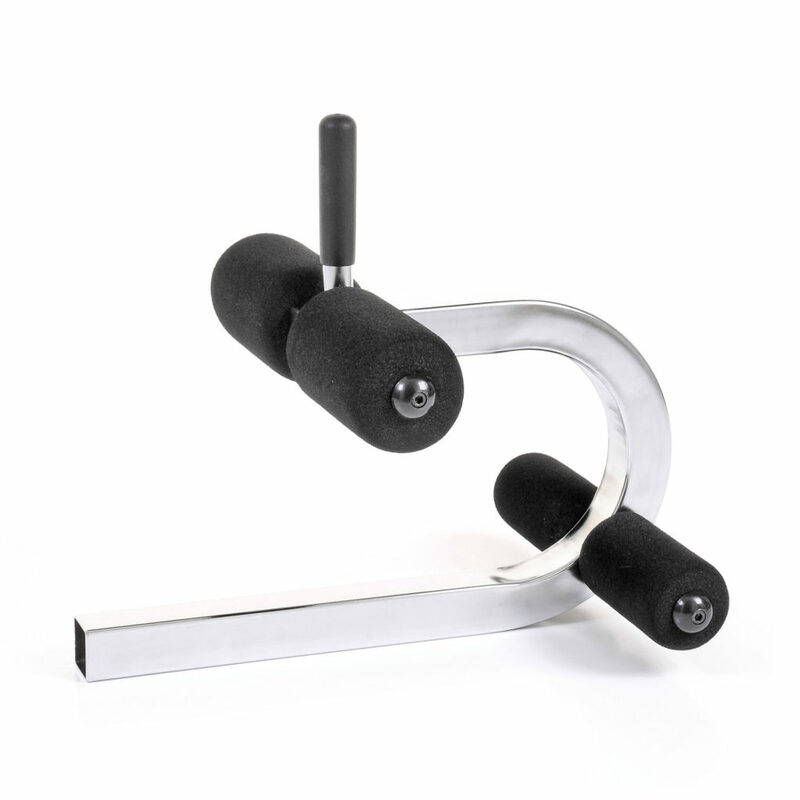 Stand), Dip Handles & Crunch Attachment. 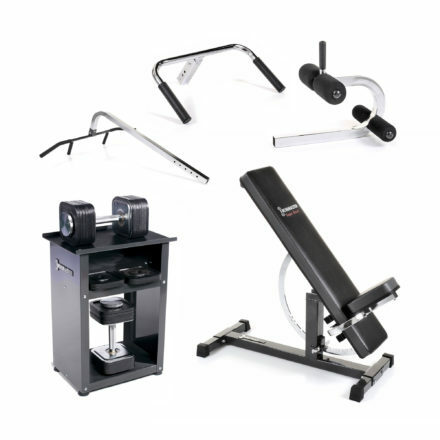 Everything you get in this package has been chosen to make your home gym better. There’s two of our two flagship products – the Quick-Lock Dumbbell Set and the Super Bench – plus two customer favourites – the Crunch Attachment and Dip Handles. All four of these products make your home gym training sessions more focused without compromising the quality of your routine. 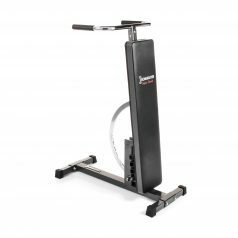 You can add tons of variety to your workout with this convenient and cost effective package designed for home gym training. 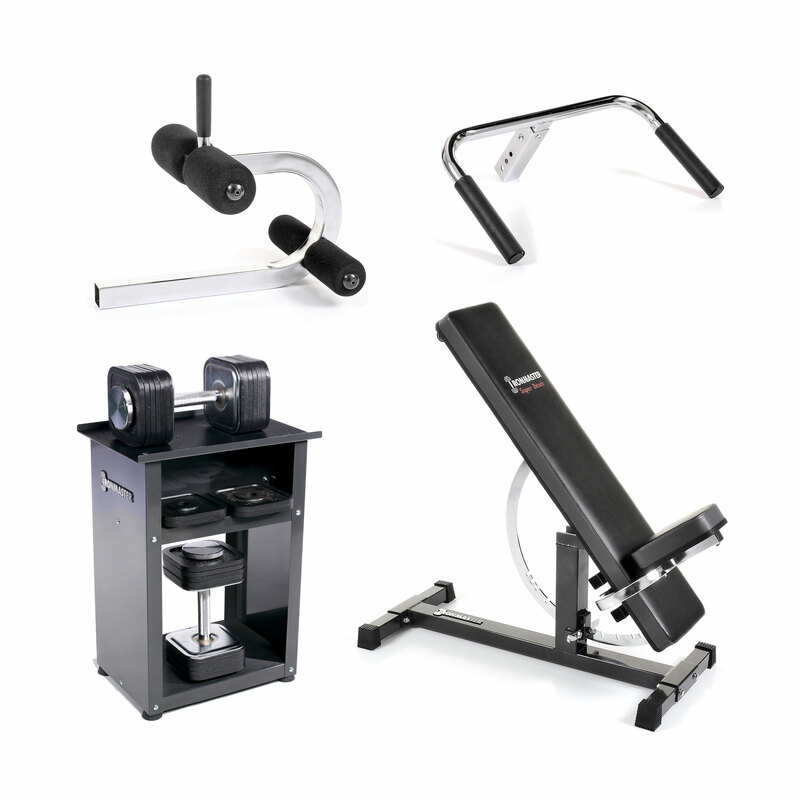 Whether you’re setting up a home gym for the first time, or adding something new, this package of our best loved products will help you get more from your training. 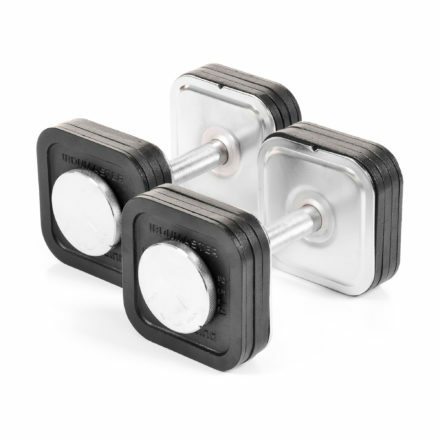 Our Quick-Lock Dumbbells give you the versatility of an entire dumbbell stack with just one set of handles – it’s the ultimate space saving solution. 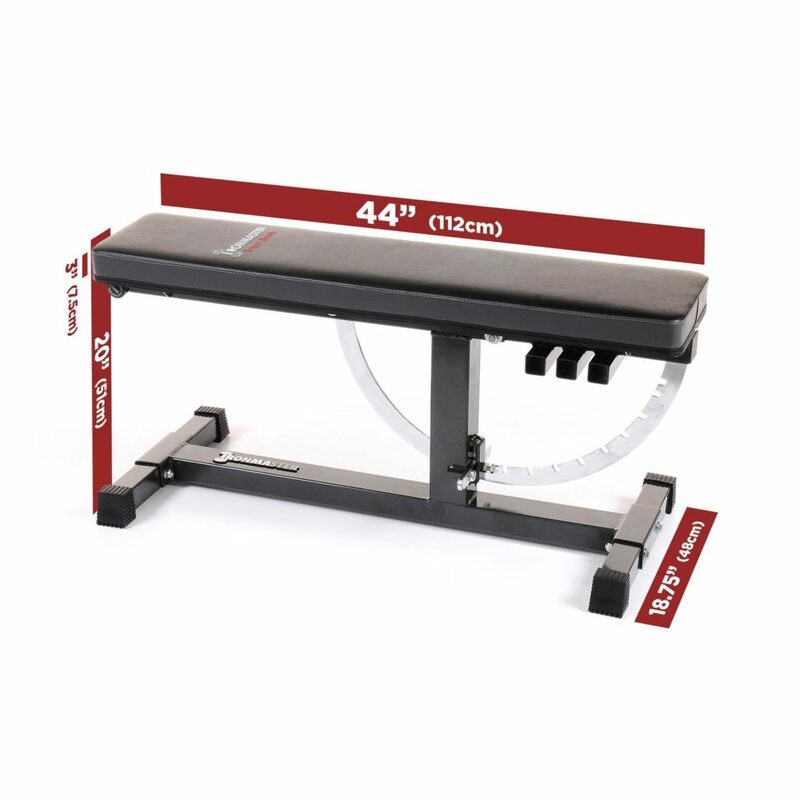 The Super Bench is our infamous bench, specifically designed for home gyms. 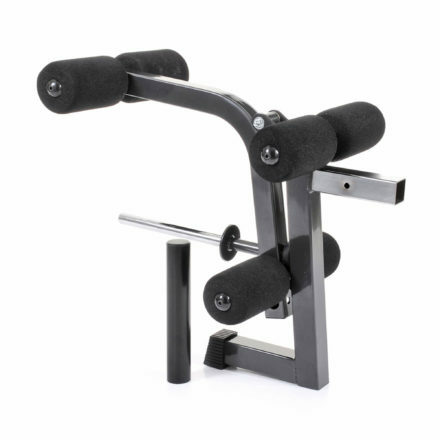 With the Crunch Attachment, you’ll be able to do a range of direct ab or decline work. 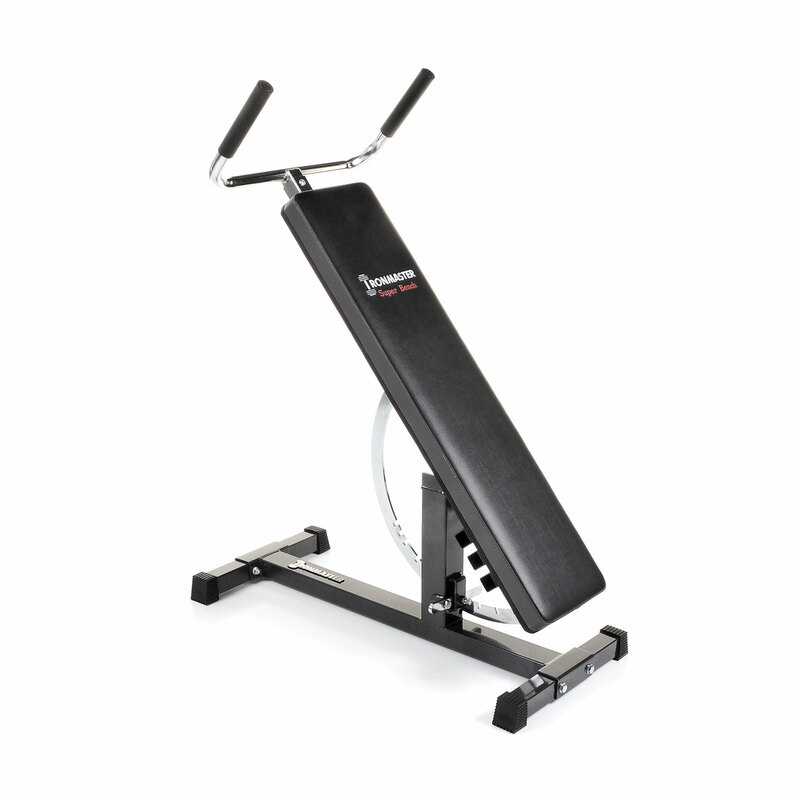 And the Dip Handles give you the option to do a range of dips, plus lower ab work, in total safety. 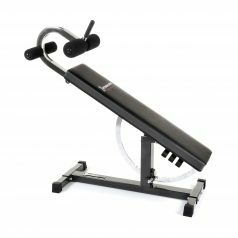 If you’re looking for the best adjustable weights bench for your home gym, choose hard wearing materials and a smart design. 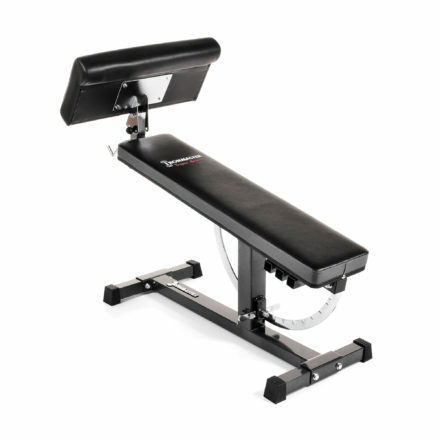 Our Super Bench flat/incline/decline bench gives you massive versatility in a solid, easy to use product. 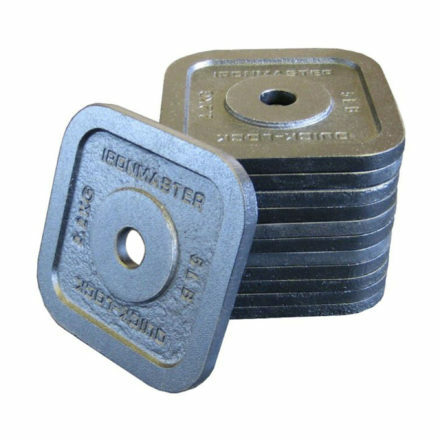 And our Quick-Lock Dumbbells enable you to have a full range of dumbbell weights without an entire stack taking up space in your home gym. Combined with the Crunch Attachment and Dip Handles you will be able to expand your workout capabilities and strive for the best in every workout. Don’t let your home workouts be held back by equipment. 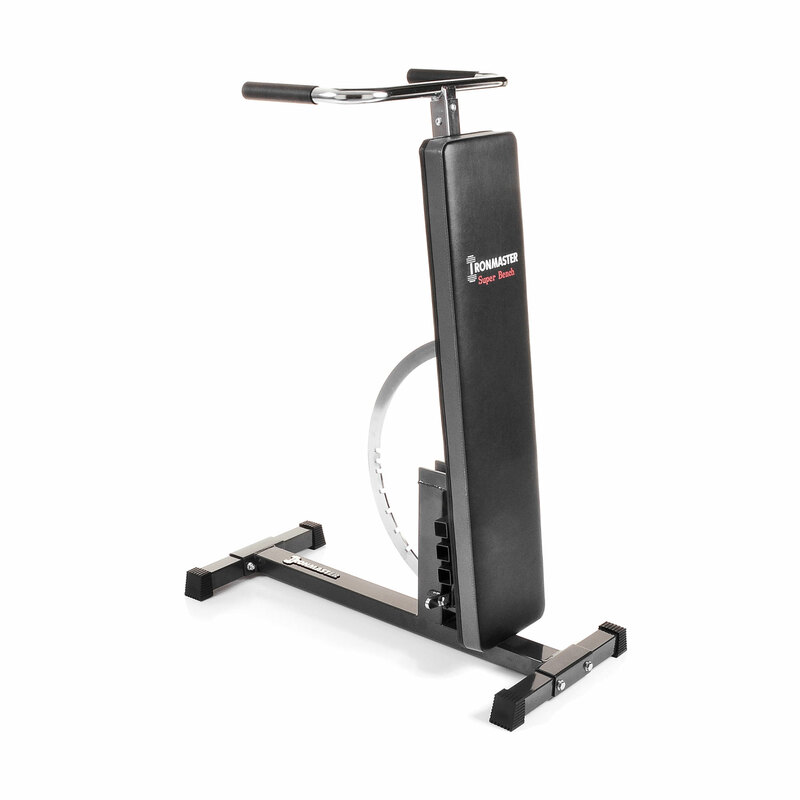 Choose solid equipment you can trust every rep of every session. No stress, no fuss, no frustration. After all, isn’t that why you made the decision to train at home? 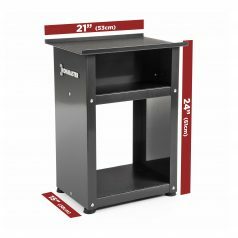 We really believe this is the best utility bench for home use – it really comes into its own when you need amazing versatility in a limited space. 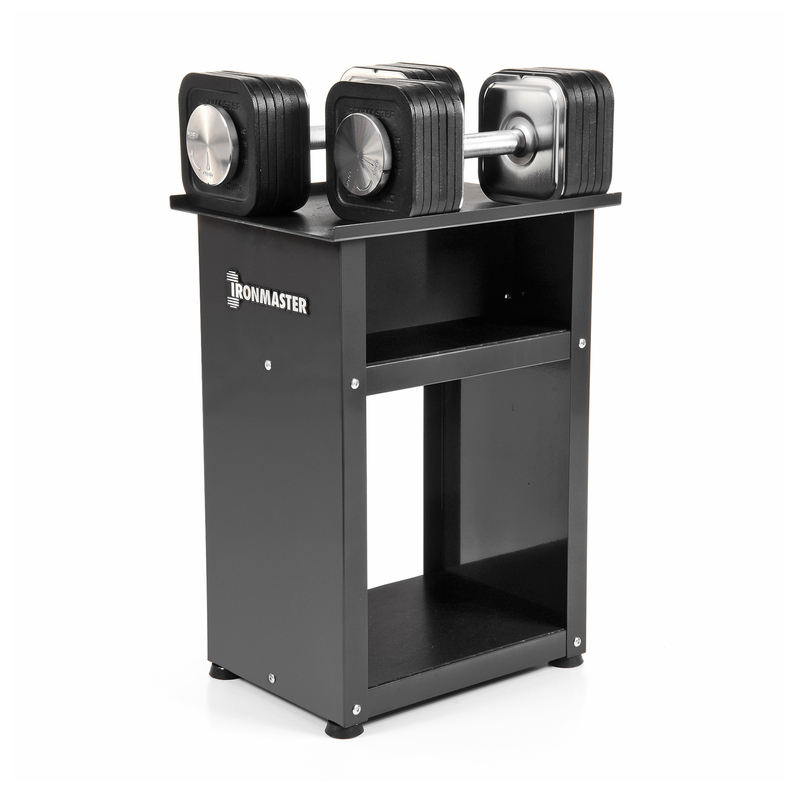 Pair the Super Bench with the world’s strongest adjustable dumbbells and create the cornerstone of your home gym. 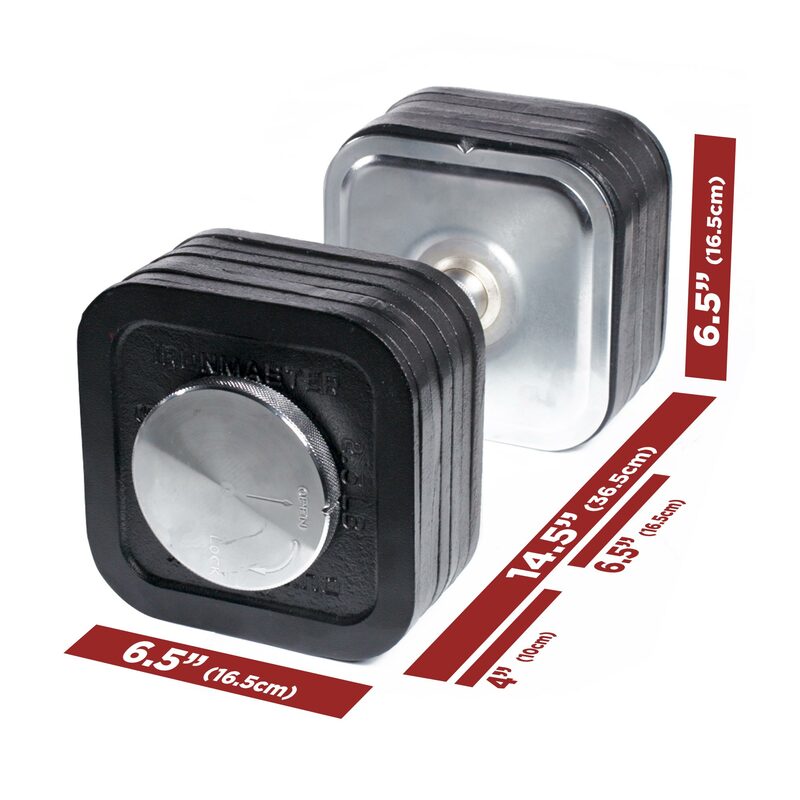 With just one pair of handles, you can quickly create safe, solid dumbbells ranging from 5 lbs to 75 lbs (2.2 kg – 34 kg). With the available add-on kits you can take each dumbbell up to 120 lbs (54 kg) and even 165 lbs (75 kg)! 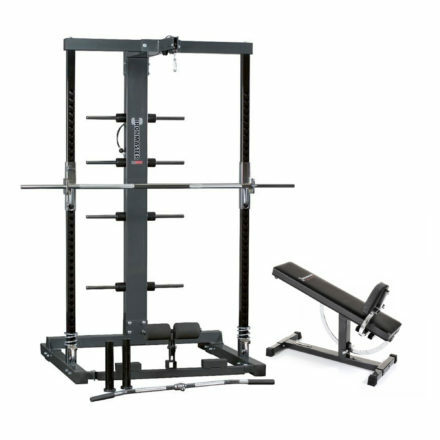 And the vertical storage unit has been designed with the smallest of home gyms in mind. 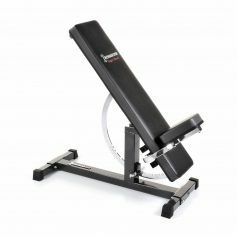 The Ironmaster Crunch Attachment is a must have for ab training in your home gym – plus it’s perfect for doing decline bench work. Dips are also made easy with our Super Bench Dip Handles. 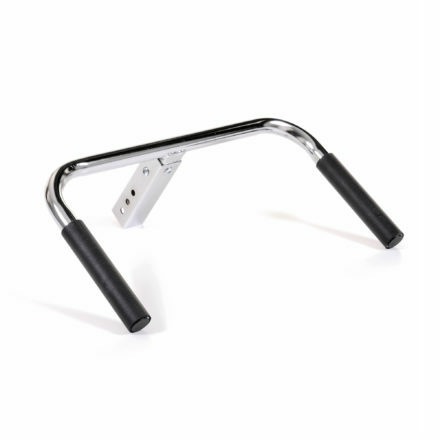 And you can use them for ab training too, because they double as handles for leg or knee raises. Heard enough? There’s plenty more to say about this 4-piece combo. 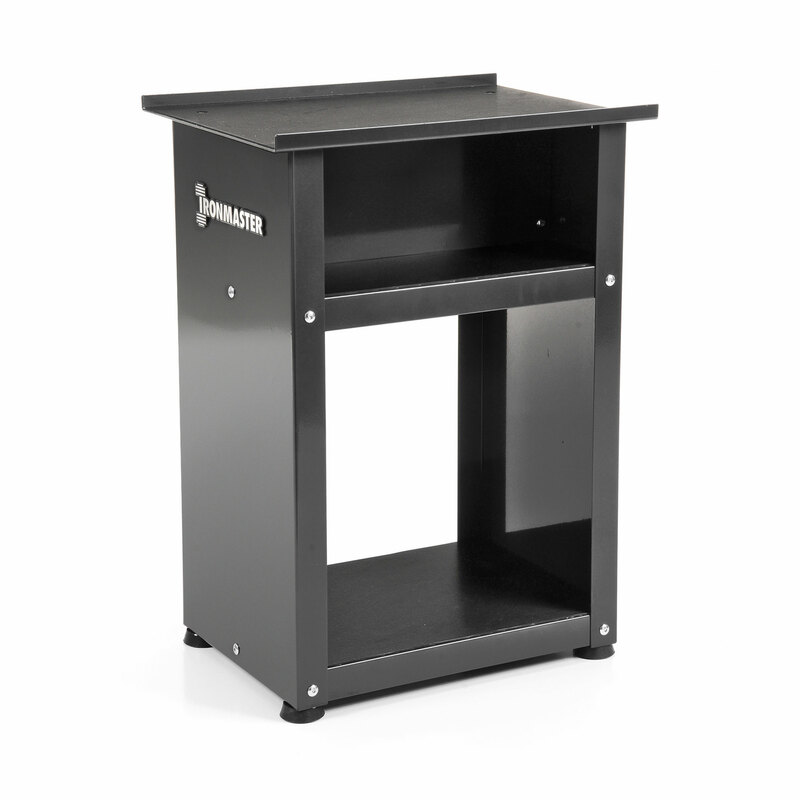 Lots of FID Benches come with crunch attachments, but none are as adjustable as ours. 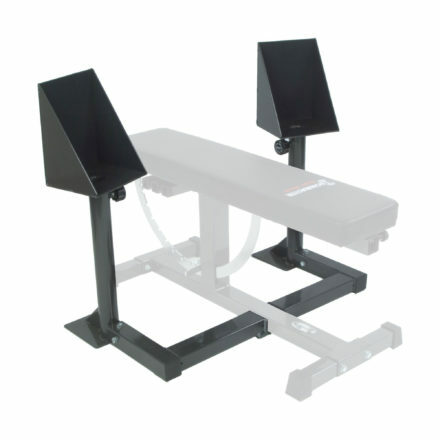 Not only does the attachment fix to the Super Bench spine in various positions, it can adjust the angle of the bench from tame (just past level) to nearly vertical. Comfort is vital if you want to focus all your attention on training. With a width of 58cm, our ergonomic heavy duty rubber grips for the Dip Handles give you a firm grip whilst supporting your body weight (and any extra weight you want to add for dips). Work your core with leg or knee raises. 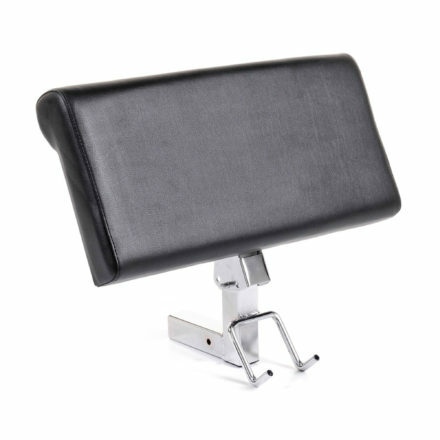 Start with the dip handles in the reversed position, over the Super Bench seat pad. 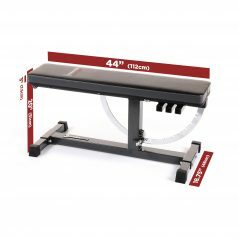 Angle the bench as required, lay back with your arms above your head holding onto the dip handles. 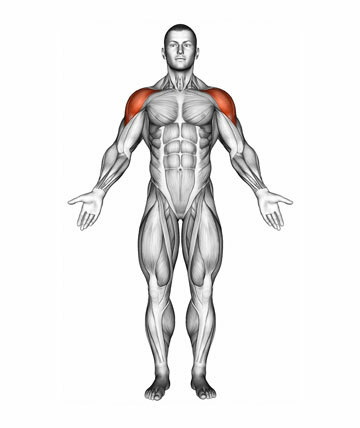 Bring your knees towards your torso with either your legs bent or straight. Return to the starting position, controlling the descent, and repeat. 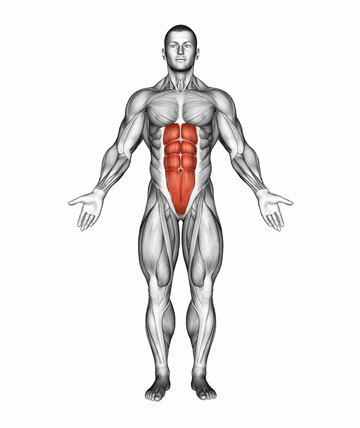 Target your abdominals from multiple angles. 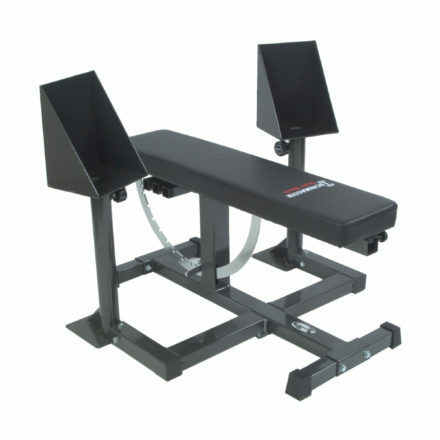 Adjust the angle of the Super Bench to your required difficulty. Lay flat on the bench with your hands either behind your head, across your chest, or holding a weight plate. 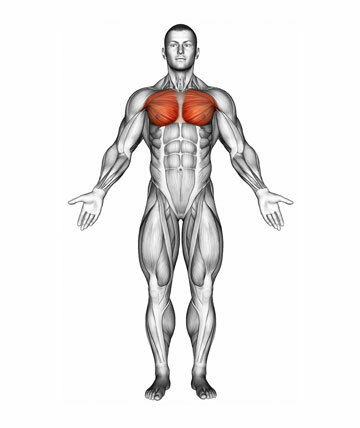 Push the small of your back down and roll your shoulders off the bench to isolate your abs. Return to the original position and repeat. 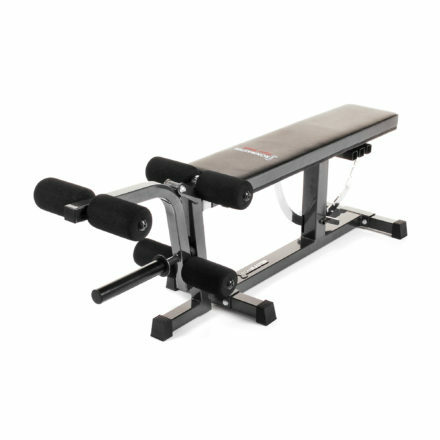 Angle the Super Bench as required, lay back on the bench with your arms above your head holding onto the roller pads. 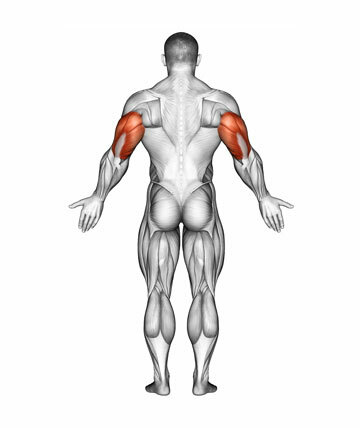 Bring your knees towards your torso and lift your hips off the bench. In a controlled manner return to the starting position and repeat. This is just a short list of exercises you could do with your 4-piece combo! 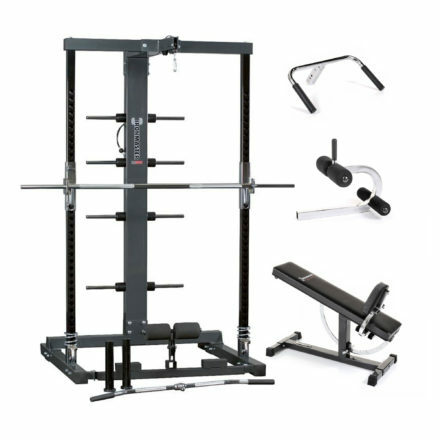 This package will provide you with the ultimate setup for your Ironmaster home gym. 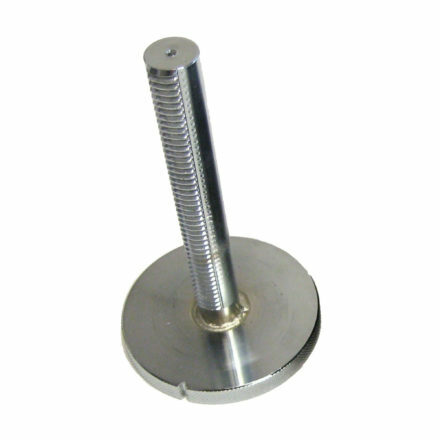 Once you experience the quality of our design, durability and build, you will never doubt your equipment again. 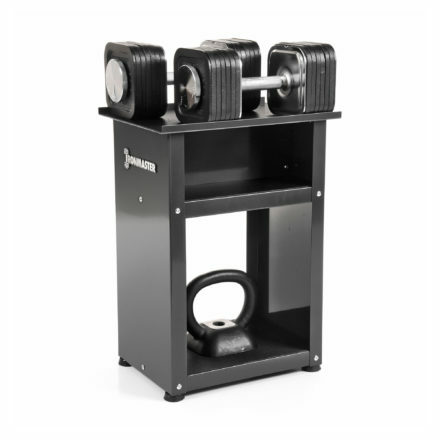 Ironmaster is made with passion by people who know exactly what you need for a great home training experience. The Super Bench is a solid choice for any flat, incline, decline, or upright bench. And once paired with the Ironmaster Quick-Lock Dumbbell Set, Crunch Attachment and Dip Handles you are onto a winner. Put this combination through its paces and you’ll see why we get so excited about it! 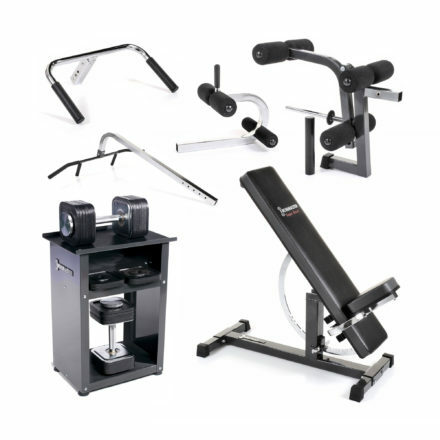 This high-quality combo of Ironmaster home gym equipment will let you add tons of exercises to your routine, knowing your equipment can keep up. 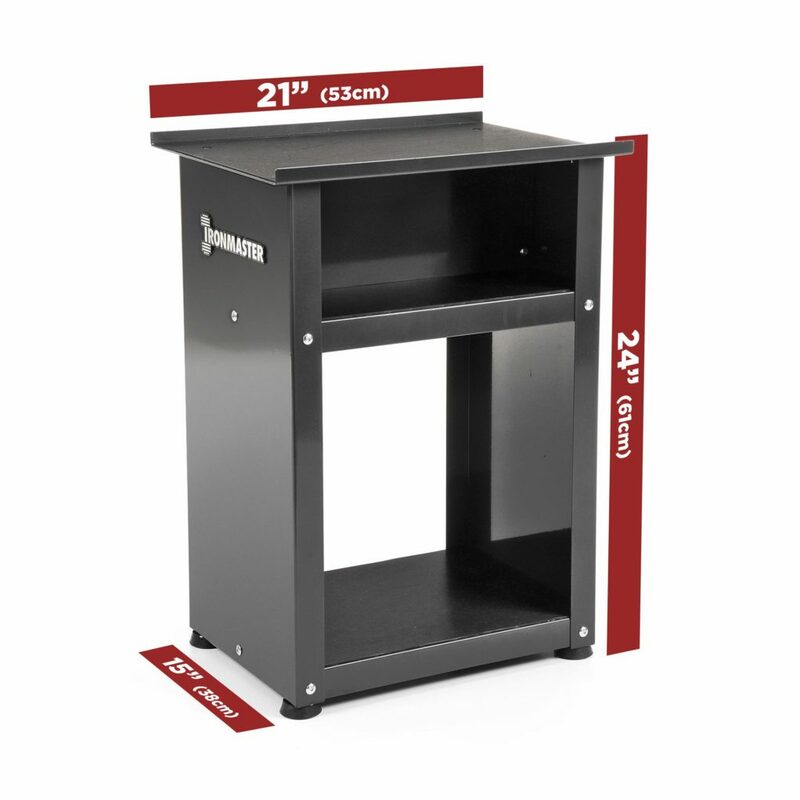 One solution to solve all your home gym problems – even in the smallest of spaces. One package containing four of our best selling customer favourites! 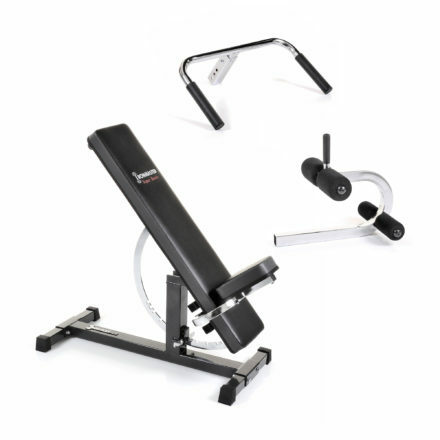 Discounted package includes the Super Bench, 75lbs Quick-Lock Dumbbell Set, Dumbbell Stand, Dip Handles and Crunch Attachment.